Christmas & New Year’s English Mass Schedule | Hello Saigon! 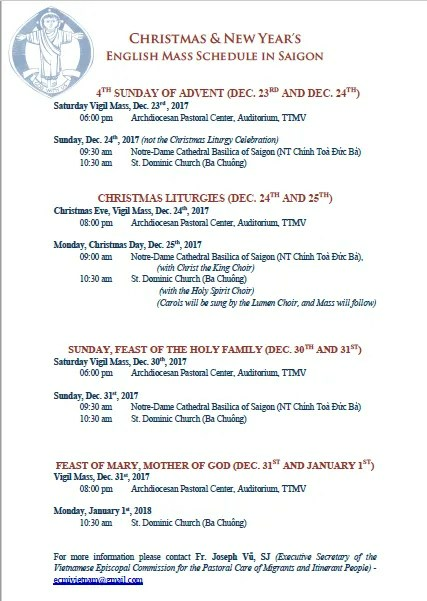 Sharing with you this year’s English Mass schedule for Christmas and NY. 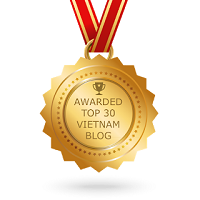 If you need the full document with the map, please email hellosaigoncity@gmail.com.